Ideal for running bottles or containers at a high speed rate. 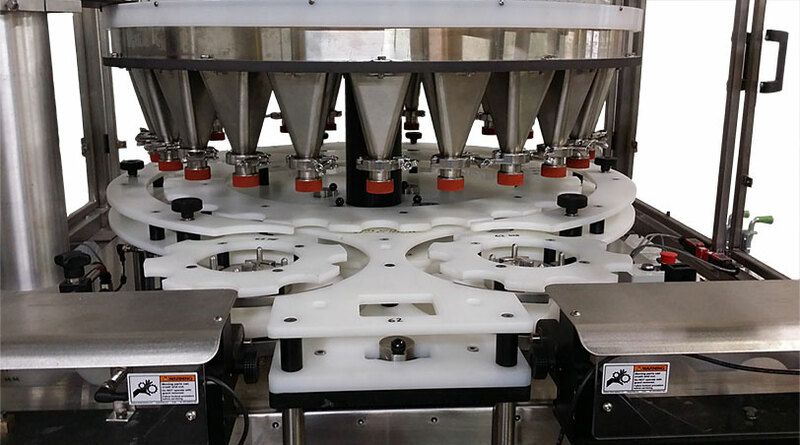 The Image 8000 rotary filler is utilized for filling containers or bottles in a continuous motion. 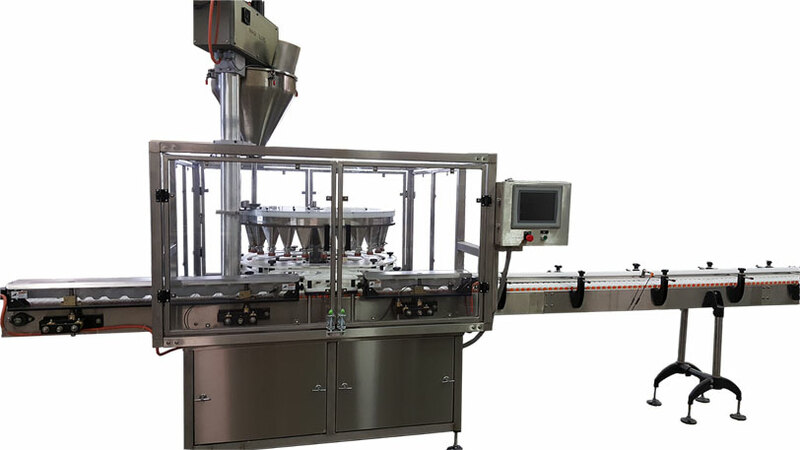 Some bottles can be filled up to 300 per minute. Different pitches, sizes and pocket sizes are available.